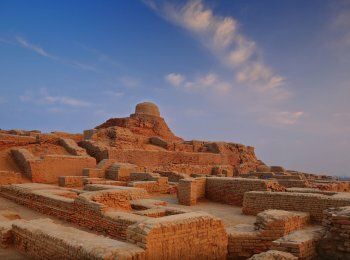 Pakistan has the traces of the oldest civilizations of the world and from Mehargarh to Harrapa & Moenjodaro, Gandhara & Buddhist, Islamic & Mughal Era to British Raj, all periods have imprints in this region. The Indus valley civilization has still shrouded in mystery as their language has not yet been deciphered. We will take a flight from Karachi for Larkana to visit the world’s ancient site of Moenjodaro. 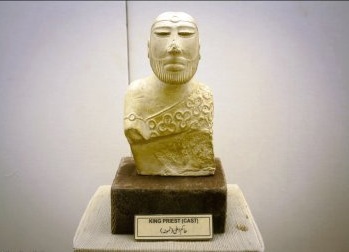 The civilization of Indus valley is older than the history of Egypt and Mesopotamia. From Larkana, we will drive to Moenjodaro to visit the dead city, which was once planned over a proper map and with civic nature facilities there. The statue of King Priest, a dancing girl, some coins, stamps and clay items are the attractions insides the museum. After an early breakfast, we will drive to Sukkur, one of the largest cities on the banks of River Indus. 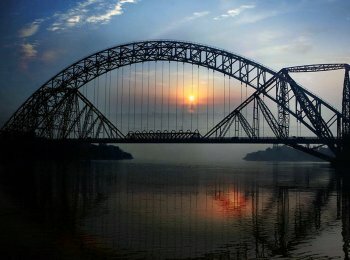 A couple of highlights of Sukkur are the Sukkur Barrage and Minar-e-Masoom Shah. 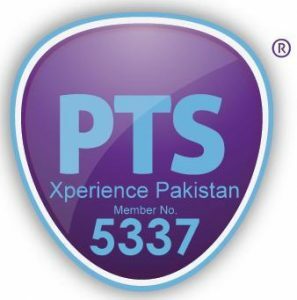 We further drive on National Highway and reach Bahawalpur in late evening and on arrival transfer to hotel. 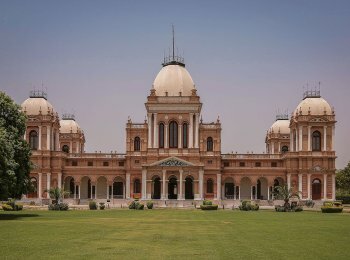 After an early breakfast, we will depart for Lahore, making a stop at Harappa, the twin city of Moenjodaro and the same given its name to the Haprappan civilization. We resume our drive to reach Lahore and transfer to hotel on arrival. After breakfast, the city sightseeing tour would start, which includes, a visit to Lahore Fort, Badshahi Masjid and Minar-e-Pakistan. After lunch interval, we will drive to Shalamar gardens, one of the marvelous places of Mughal era. Our next destination is Wagha to witness the thrilling Flag Ceremony at Indo-Pak border. In the evening, return to Lahore and drop at airport for flight to Karachi.